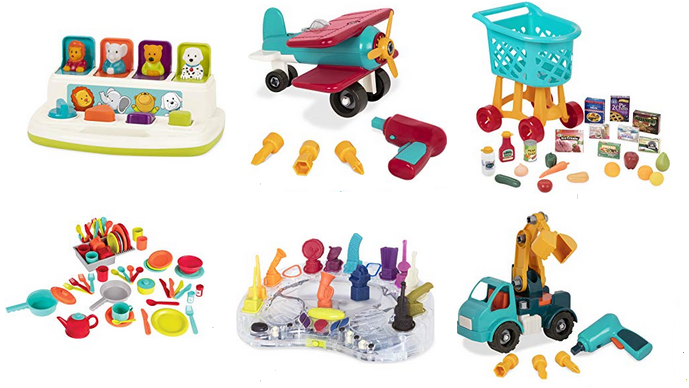 Today only, Amazon has up to 76% off Battat, Play Circle & Bristle Blocks Toys. 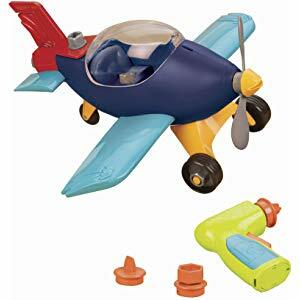 The best deal is the B. toys by Battat - B. Take-Apart Airplane Toy Vehicle Playset (with 22 pieces) on sale for $7.79, down from $31.99. The cheapest item is the B. 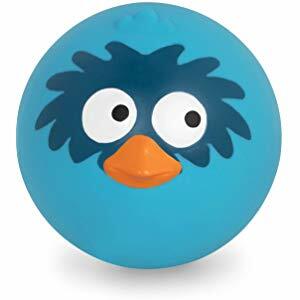 Toys – AniBall - Birdy Bounce – Bouncy Ball with Sounds on sale for $4.07, down from $8.49.